You might have noticed that we Graduate Center librarians talk a lot about open access — sometimes in conversations about dissertation embargoes, sometimes on the topic of authors’ rights, sometimes in the context of Academic Works, the Graduate Center’s new institutional repository. 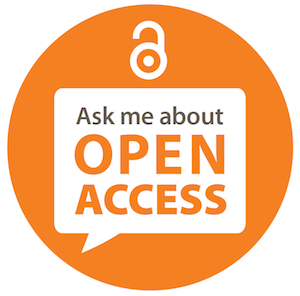 But maybe you’ve never really gotten a full explanation of what open access is. Or maybe you know what it is but aren’t convinced it’s a pressing issue. Or maybe you understand how it affects you as a reader but aren’t sure how you should factor it into your actions as an author. [J]ournal publishers do not pay their authors, so authors do not lose any income by making their works freely available. In fact, they stand to benefit from open access: When articles are easy to find and free to read, they attract more readers, generate more discussion, and get cited more in later articles. 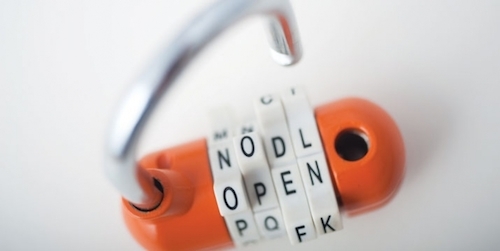 Read the full column in Contexts or glance at this overview of the very basics of open access. Or contact me (Jill Cirasella, the GC’s scholarly communications librarian) at jcirasella@gc.cuny.edu to learn more! Image is CC BY from the Open Access Week website.